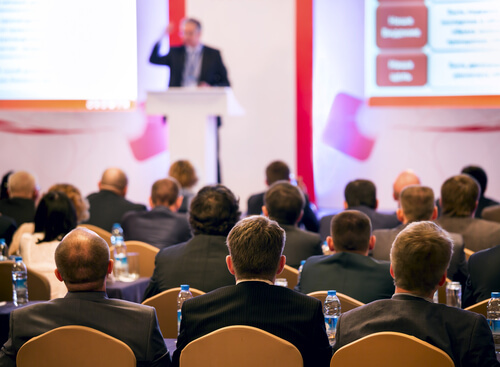 A corporate event can run the gamut from a simple marketing webinar or a sponsored conference or roadshow, to an annual global customer conference. Planning one of these events begins months in advance and requires several key decisions. One of those decisions is the choice of event credentials which will allow attendees access to the event you are planning. Every event has different security requirements, and most will require a badge or a password to enter. Technology to manage all of these components. 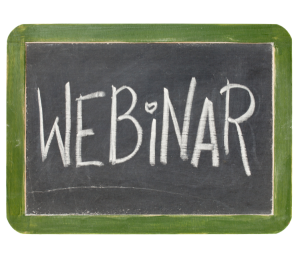 An event credential may be as simple as a numeric code or an email link to join a webinar. For in-person events, the most common credential types are badges and wristbands. Corporate Event Credentials: Badge or Wristband? The first consideration when selecting a credential type is form factor: wristband or badge? Badges are more “business-like” and work well for indoor events like roadshows. Wristbands are more informal and typically used at consumer events and venues where attendees are active. Badges vary in size and may be paper or plastic. You can use a simple imprint with the attendee’s name or name and QR code. You can print them yourself, but a paper badge will require a plastic casing attached to a lanyard or backing pin. Plastic badges may provide a more professional look and feel but sizes may be limited. You can add RFID chips, QR codes, and a photo of the attendee. In addition to their more deluxe look and feel, plastic badges are more durable than paper. They don’t require a plastic case or holder. People are more likely to keep them, which can increase your brand impressions. With a larger badge size, you can make attendee names easier to read by enlarging the text. A larger badge provides more space to add a photo for increased security. Or to communicate more information, like a schedule or venue map printed on the back. And this could mean more space for sponsorships or marketing collateral. Larger badges are less likely to be lost by event guests. With wristbands, there are basic paper (Tyvek®) wristbands or more elegant cloth wristbands. The best practice for simple sponsorship events is to purchase durable, glossy paper wristbands printed with QR codes and your branding. A glossy finish looks more upscale than cheaper water park or concert wristbands, and these will make your logo pop. For more complex events lasting several hours or even several days, a cloth wristband with an embedded RFID chip may be a better choice. Similar to theme park wristbands, these are longer-lasting than paper, provide a more exclusive image with room for branding, and are easier to read. The most common design is a cloth wristband with a small, plastic insert the same width as the cloth band, which provides the look and feel of a slim, sleek wristwatch. When using either paper or cloth wristbands, the objective is to make it difficult for an attendee to remove it and transfer it to another individual—particularly if there’s a security component involved. The choice of a form factor for the credential also reflects brand image. Because they are simple, paper badges, with or without QR codes, are the most basic option. A plastic badge with a QR code is one step up, and a plastic badge with an embedded RFID chip presents the most prestigious image. With paper wristbands, a durable, high-gloss, Tyvek-type material with a QR code works well for simple sponsorship events. A cloth wristband is good for longer, more complex events and presents a more exclusive brand image. 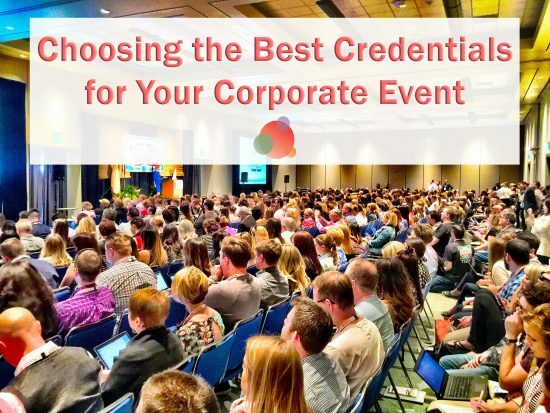 In conjunction with choosing the ideal credential format for your event, you’ll also need to select the best technology platform. Your event management software tool will be used to design or integrate the online registration form as well as to assign and track use of the credential. For the simplest events, webcasting software like WebEx, GoToWebinar, or Join.me can provide the necessary functionality for webinars. For in-person events, consider a basic ticketing system like Eventbrite or Eventzilla. Mid-sized companies staging bigger events like roadshows or sponsored conferences may want to evaluate event automation platforms such as etouches or Certain. Large companies managing either complex annual events or a rapid cadence of smaller regional gatherings (such as sponsorship or experiential events) will rely on enterprise-level event management platforms such as Cvent (recently merged with Lanyon) or G2Planet. Several considerations will factor into your final selection of both the credential type and the supporting technology. In addition to the obvious elements like corporate event type and size, you’ll need to ask questions such as: what brand image do we want to project? What do we want the attendee experience to be? How complex are our data collection needs? By incorporating these answers into your decision process and considering the costs and benefits of each option, you’ll choose the right alternative. In turn, this will create a memorable experience for your guests while maximizing value for your company. 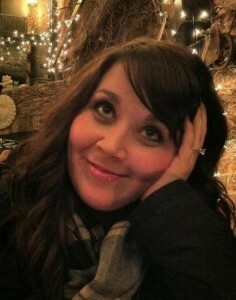 Have you attended an event recently or are you an event planner? What types of credentials do you favor? Please share in the comments below. Tom Pick is a B2B digital marketing consultant who's helped dozens of small to midsized clients increase their visibility and business success online. 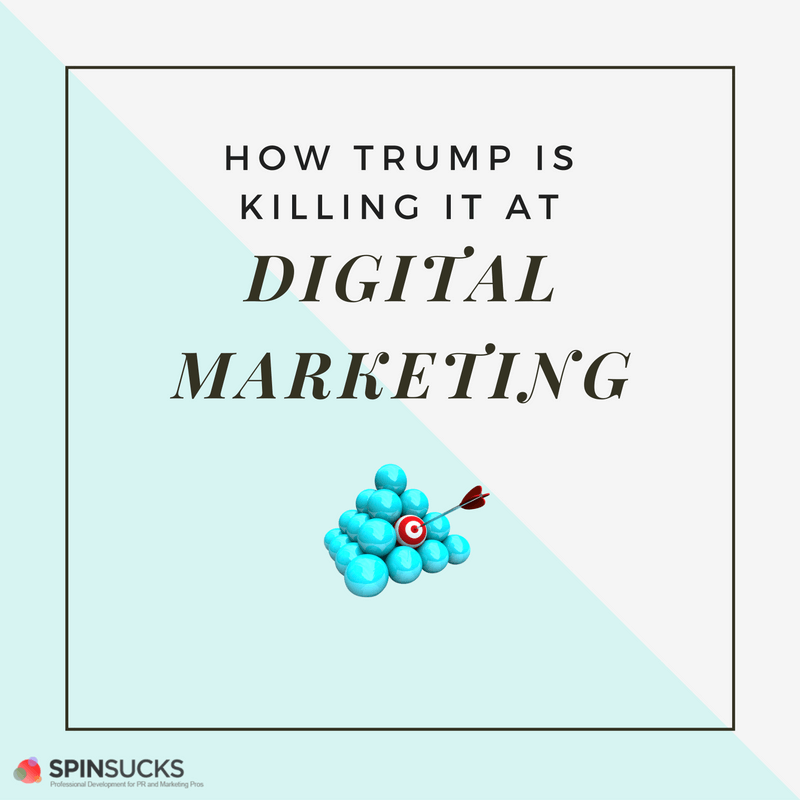 He also writes the Webbiquity blog, covering B2B lead generation, influencer relations, social media, content marketing, SEO, and search engine marketing.